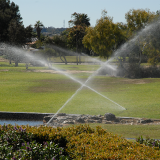 Surface water plays a very important role in water supply across the state. 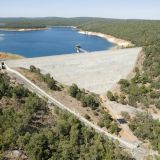 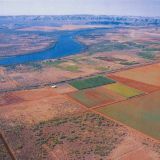 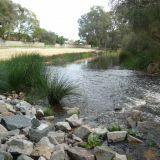 A number of rivers and streams throughout Western Australia provide water for public use, as well as being used in irrigation and as a source of recreation and for hydropower. 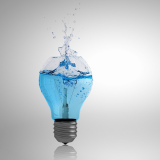 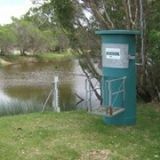 The department carefully monitors rainfall levels and streamflow and uses catchment modelling and flood studies to manage and maximise the use of our precious surface water. 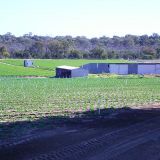 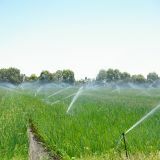 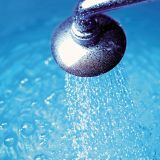 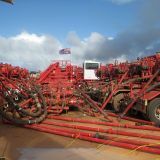 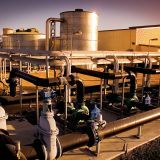 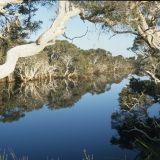 While the majority of Western Australia's drinking water comes from groundwater, the state's surface water resources remain an important source of drinking water. 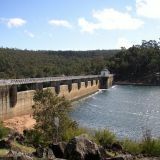 Changes in land use and climate variability can significantly affect surface water resources, so the department manages an extensive network of monitoring and reporting activities - including streamflow monitoring and catchment modelling - to determine the quantity and quality of water within a resource. 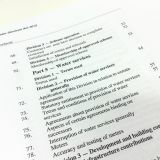 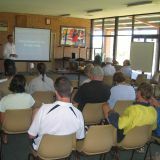 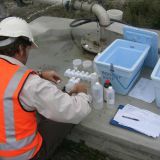 Department of Water, Western Australia - Department has detailed hydrology studies for specific areas across WA. 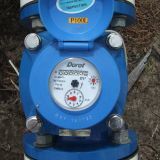 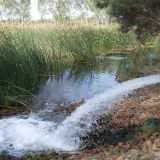 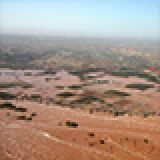 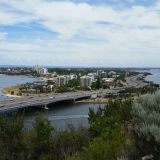 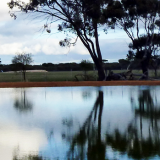 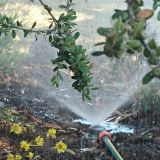 Sustainable diversion limits are a tool developed to assist the department make informed decisions in areas where the level of surface water use is low, such as in the south-west of Western Australia. 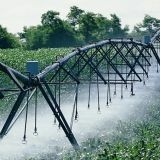 They provide a regional hydrological estimate of the sustainable yield of surface water resources and are used as the hydrological basis in determining surface water abstraction volumes.